Should the federal minimum wage be raised? It's a tough question, even for business magnate Warren Buffett. 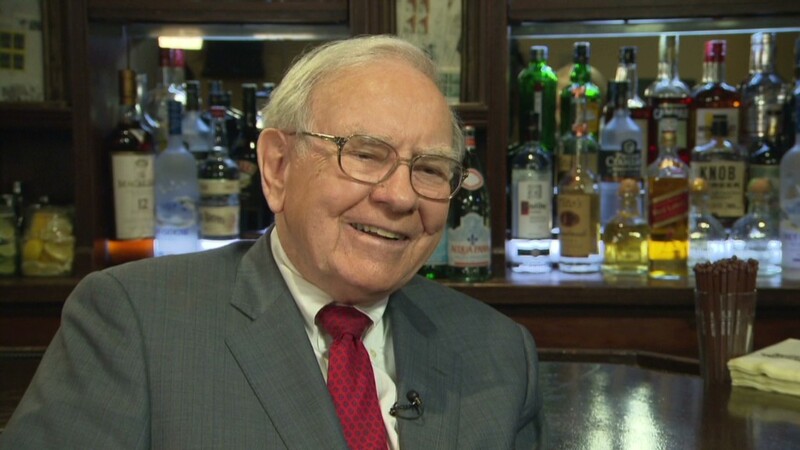 "I thought about it for 50 years and I just don't know the answer on it," Buffett told CNN Wednesday. "In economics you always have to say 'and then what?' And the real question is are more people going to be better off if it is raised," he said. Buffett also said that the current federal minimum of $7.25 is not a living wage. If raising it didn't hurt employment he'd want it up significantly higher. "You do lose some employment as you increase the minimum wage, if you didn't I would be for having it $15 an hour," he said. Buffett said he's not arguing against raising the minimum wage, but suggests that increasing the earned income tax credit may be a better way to attack the problem. The EITC is an antipoverty program designed to encourage people to work by providing a credit on wages. "I know that if you raise the earned income tax credit significantly, that would definitely help people who've gotten the short stick in life," Buffett said. Buffett conducted media interviews in New York after a lunch that brought in a $1 million donation for a charity called GLIDE. The charity runs a number of anti-poverty and educational programs in San Francisco, a city with one of the highest levels of inequality in the country. The booming tech industry and high-paid executives in the Silicon Valley area have been blamed for rising rent prices pushing some people out of their homes. Over the past 14 years, Buffett has raised nearly $16 million for GLIDE by auctioning off the opportunity to have lunch with the investing guru. The bids have gone up and down over the years, but last year's was the lowest since 2007 and nearly $2.5 million less than the year before. "I'm not rich because somebody is poor. 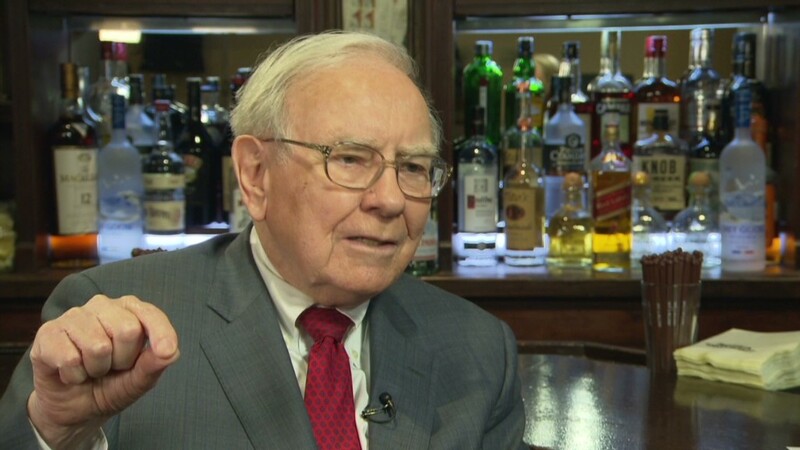 But some people are poor because the system does not reward particular skills," Buffett said. "Some of them have very limited skills in terms of what it brings them in a market system," he said. - CNN's Poppy Harlow contributed to this report.